So many wonderful books would be hidden from our knowledge without the enthusiastic recommendation of a dear friend or relative. A novel that has remained on my personal “Top Ten” list for over twenty years came from just that source. Years ago, Margaret Turner, in her eighties and legally blind, passed on to me a tattered anthology of mystery novels by Josephine Tey. Brat Farrar was my favorite. 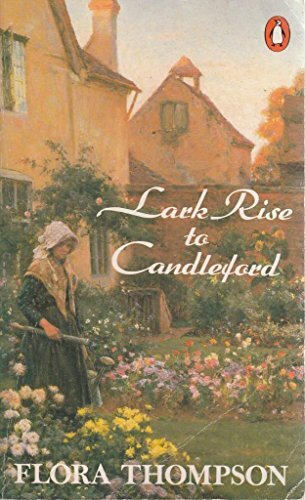 First published in 1949 and set in rural England, it is a mystery without the standard corpse on the hearthrug and polite police inspector. Instead, it is a masterpiece of deep themes, clearly defined characters, and building suspense. The main character, Brat Farrar, is a young man with many flaws and a “checkered” past. As the story starts, Brat agrees to pose as the heir to a fortune for personal financial gain. Clearly, this is an immoral choice. Yet, all through the story, I felt a kinship with him. His motivation gets challenged early on in his deception. He experiences “a faint queasiness, a sort of spiritual indigestion” (p. 121) that leads to profound change during the course of the novel. This is definitely not one of those books with static characters who never learn or grow. Instead, I find inspiration that we, too, are able to be transformed. This mystery novel is chock-full of charming, intricate characters: the rector, George Peck, is described as being ugly, but possessing great kindness and wisdom: “One of George Peck’s charms was that he listened to what was said to him.” (p. 202), Aunt Bee holds the family together and shows Brat undeserved kindness. Then there is Simon, Brat’s rival for the family fortune and Eleanor, the “sister” who is Brat’s dream girl . The plot twists, turns and culminates in a riveting denouement. My proof that I love this novel is that I have read it four times! 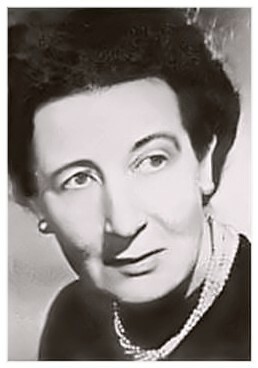 Josephine Tey, is one of the pen names for Elizabeth MacKintosh who, sadly, died at an early age. Thankfully, most of her novels are still in print, though, alas, sometimes not available at the local library. 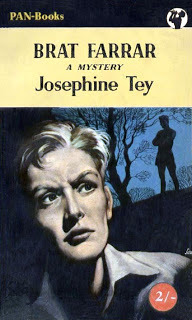 The following are the novels written under the name Josephine Tey, some starring Inspector Grant: Brat Farrar, A Shilling for Candles, To Love and Be Wise, The Man in the Queue, A Daughter of Time, The Singing Sands, Miss Pym Disposes, and The Franchise Affair. 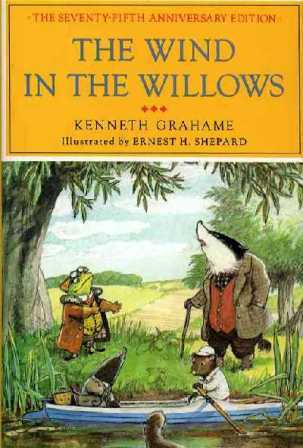 The author also wrote plays under the nom de plume Gordon Daviot. 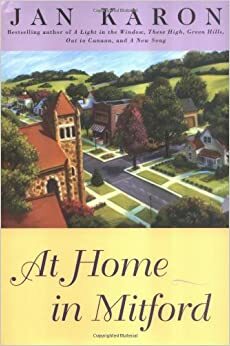 This mystery novel is chock-full of charming, intricate characters: the rector, George Peck, is described as being ugly, but possessing great kindness and wisdom: “One of George Peck’s charms was that he listened to what was said to him.” (p.202), Aunt Bee holds the family together and shows Brat undeserved kindness. Then there is Simon, Brat’s rival for the family fortune! The plot twists, turns and culminates in a riveting denouement. My proof that I love this novel is that I have read it four times! Josephine Tey, is one of the pen names for Elizabeth MacKintosh who died at an early age and only published seven novels. Thankfully, all of them are still in print. My disclaimer: Early in the novel, Brat’s past is mentioned which includes allusions to sexual encounters. I am avid reader who shares my 5-star book recommendations on this blog. Treasures await!